Currently cherishing the memorable success of his latest release Srimanthudu, Superstar Mahesh Babu is celebrating his 40th birthday in a simple manner. On the occasion of his birthday, Mahesh launched his official YouTube channel, which had its first video featuring Superstar Krishna wishing Mahesh Babu on his birthday. The veteran star wished Mahesh Babu many more happy returns of the day and wished a glorious career and super stardom ahead. 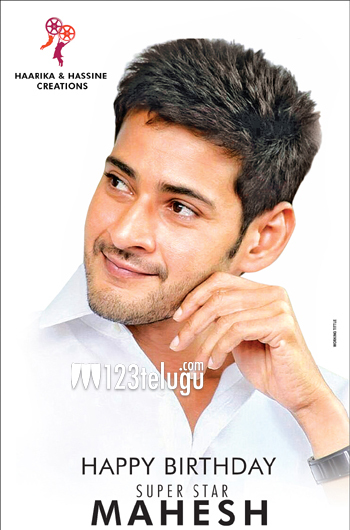 Mahesh himself tweeted the link to the video on his Twitter page saying, “Wishes from Nana.. Still the best feeling ever!” Wishes from the senior Superstar to the current heartthrob, quite an endearing moment indeed.